Hey guys, do you think you are healthy enough? If you had to ask me, I would say I’m not! I just started to hit my gym routine again and I definitely can see I’m lack of stamina. Previously (a year ago) I can just simply workout an hour a day. Unfortunately due to accident, I stop my workout. Now, I’m starting to hit gym again and I felt I’m way behind. What I saw in Malaysia, we had a busy lifestyle and our food culture are not so healthy. Not to mention Mamak most of the time and we are lack of awareness when it comes to healthy lifestyle. One of the main issue that Malaysian face is Heart Disease. Heart disease is usually suffered by people in their 30s if they did not practice healthy lifestyle. One study found that women who increased their step count to nearly 10,000 steps a day reduced their blood pressure after 24 weeks. 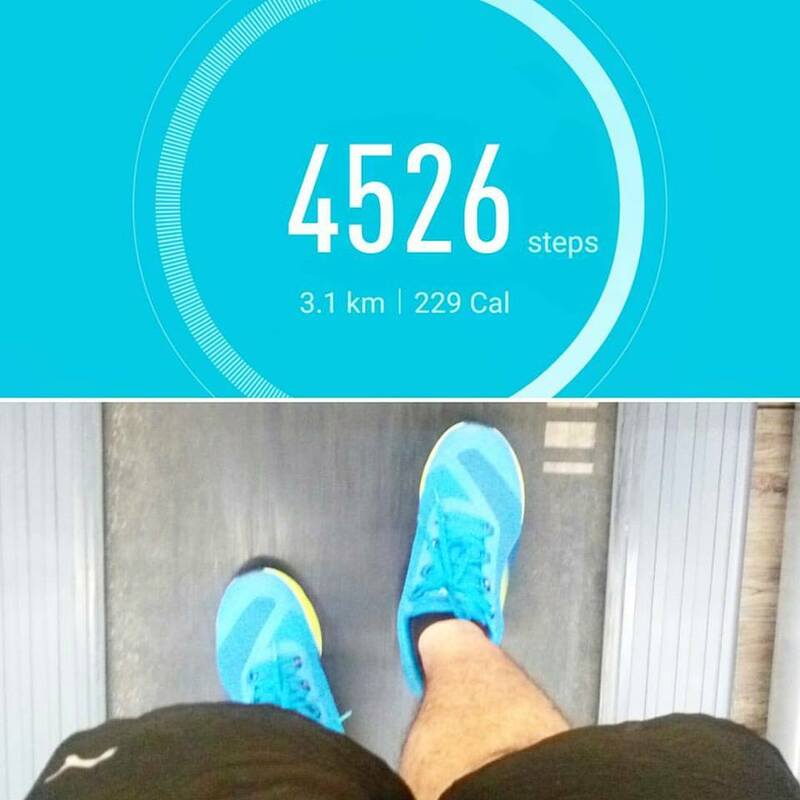 I always practice 5K steps in the gym early the morning. Every 15 minutes, there was one death due to heart disease in Malaysia. High cholesterol remains one of the main risk factors that contribute to the development of heart disease. 2015 National Health and Morbidity Survey also revealed that 1 out of 2 adults in Malaysia having high cholesterol and 42% of Malaysians who have high cholesterol are under the age of 40 years. Heart health care must start from now! Do not wait until it’s too late guysss! 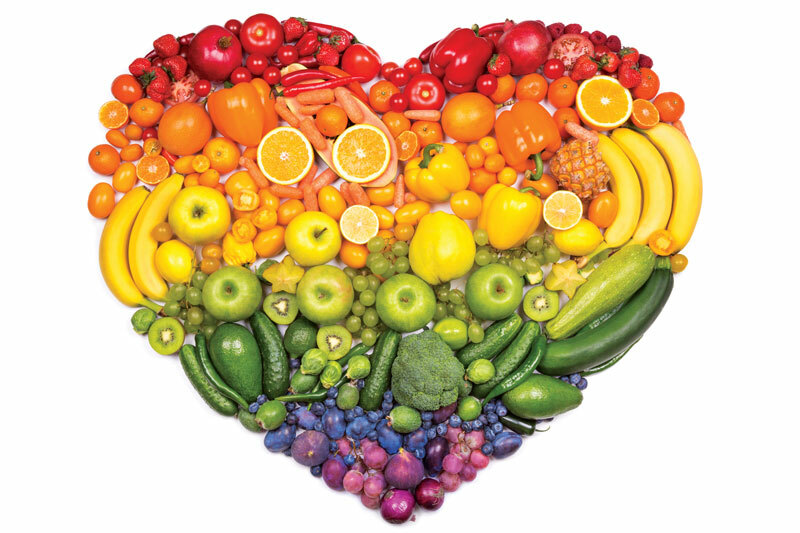 The heart of holistic health management includes a balanced diet, physical activity and health checks. I always drink milk (daily) because Nestle Omega Plus have sterols that can help lower cholesterol. – Incorporate moderate activity and rugged thirty minutes a day, five times a week. – Do whatever makes your body moving and burn calories topic considered physical activity. Walking is a good way to improve heart health. – Even if you guys do not have any heart issues, it is important not to miss a heart health check with a doctor you guys. – Ask questions about blood pressure, cholesterol, heart rate, blood sugar and weight to the doctors so that we are more aware about the health of our body. – Eat a balanced diet – At the dinner table, fill half your plate with vegetables and fruits and take milk with added plant sterols to block the absorption of cholesterol into the bloodstream. – Plant sterols are considered as the single most effective foods that can reduce cholesterol as part of a healthy diet and lifestyle. – Plant sterols are found in small amounts in many grains, vegetables, fruits, legumes, nuts, and seeds. 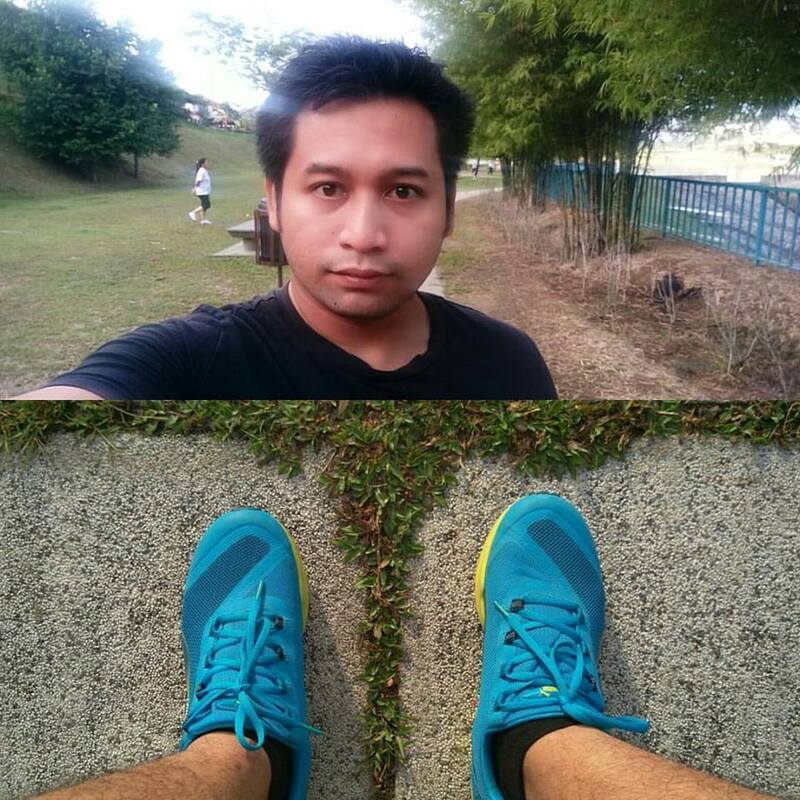 LET’S PRACTICE HEALTHY LIFESTYLE people!